Vidharbha Star Engineering Equipmenst Pvt. 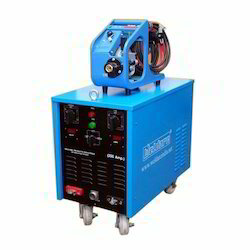 Ltd.
Mig welding machine are used universally in light and heavy fabrication workshops, shipbuilding & auto industries, in manufacture of stainless steel, mild steel container in chemical and allied industries. 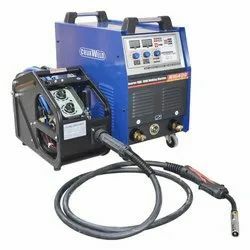 Mig welding machines are designed and engineered for CO2 welding of mild steel, low alloy steels.